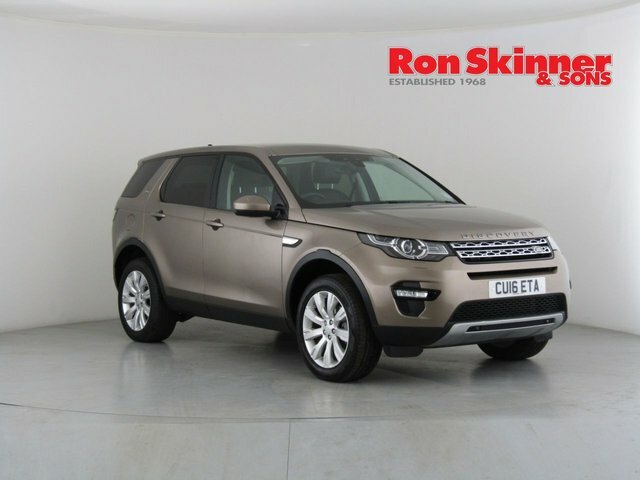 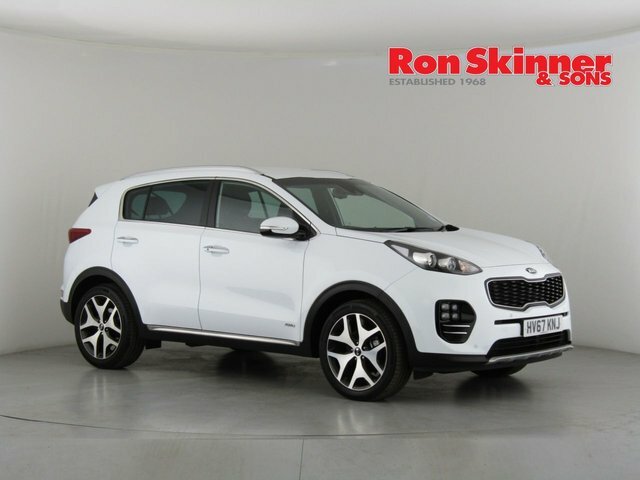 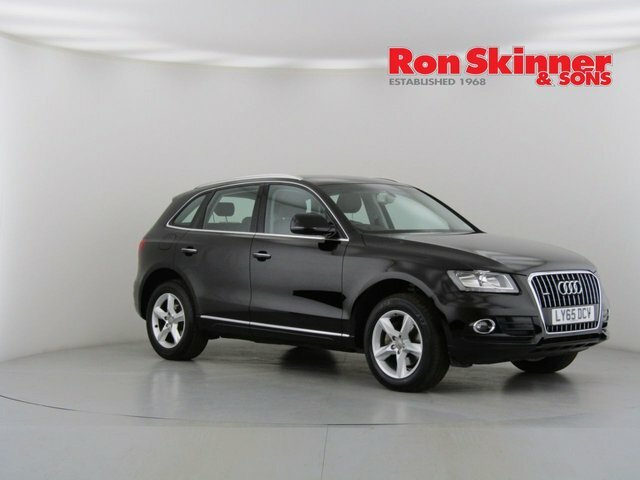 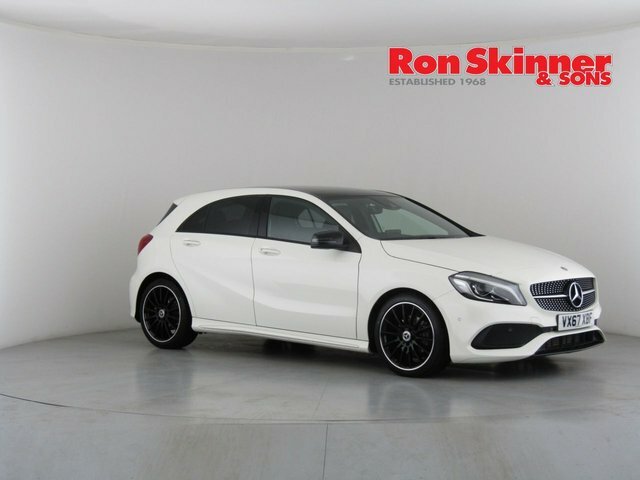 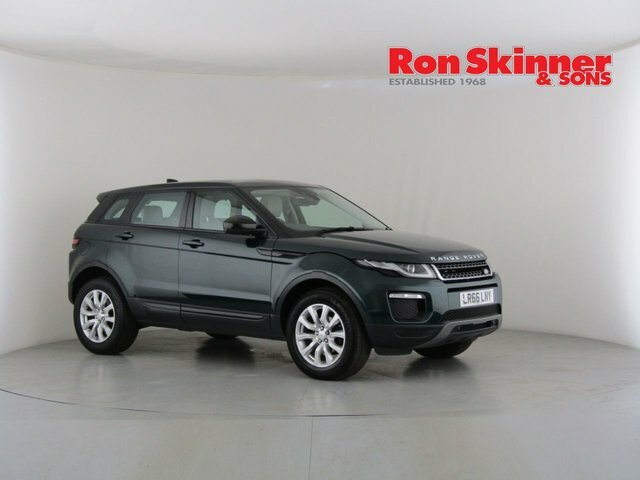 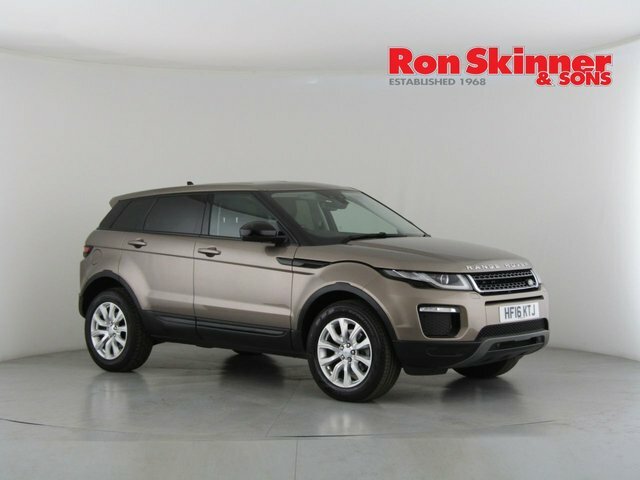 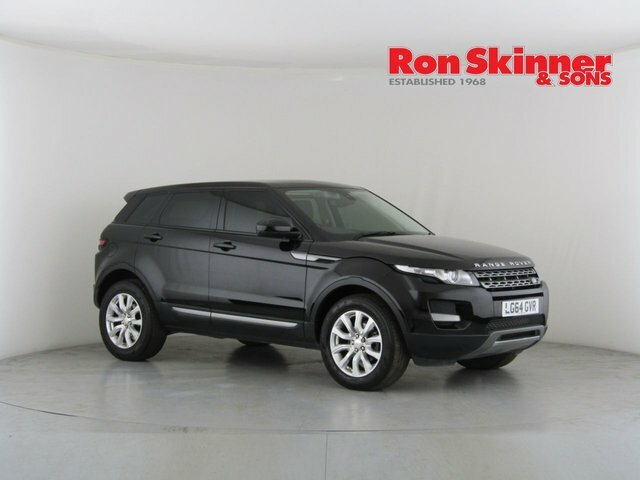 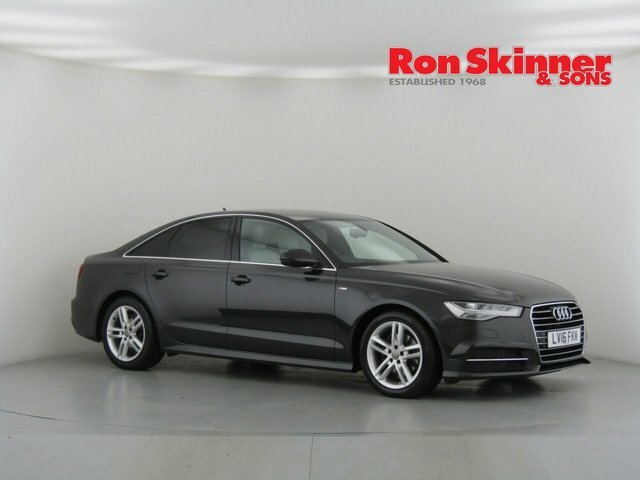 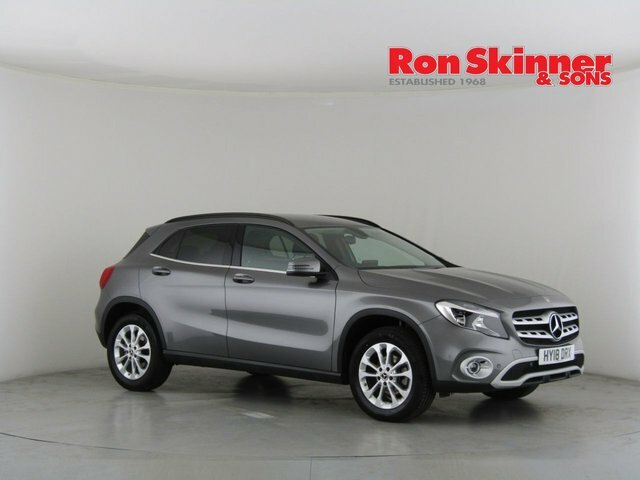 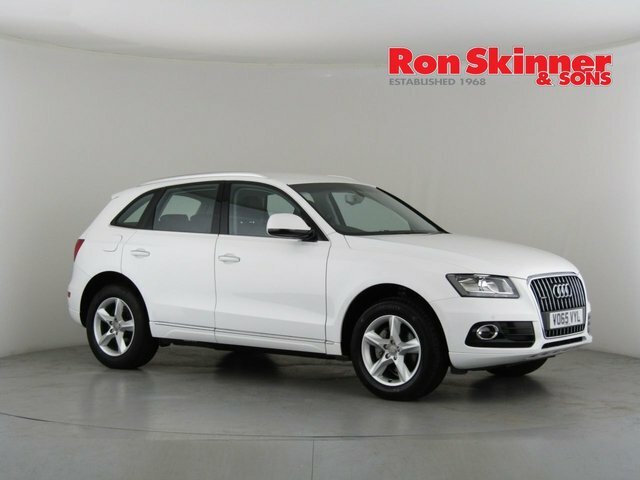 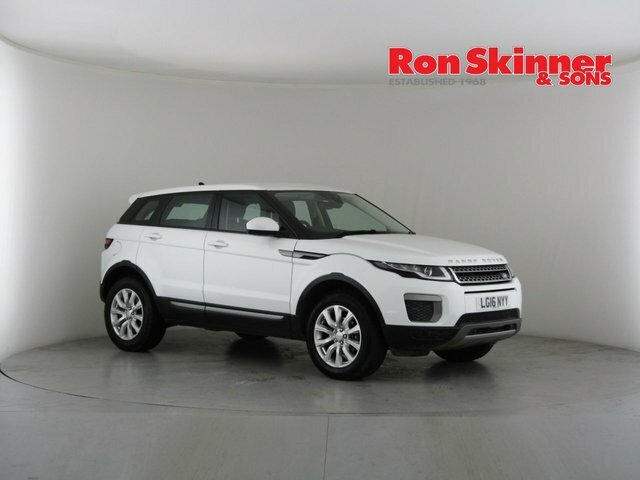 If you are considering buying a second-hand car in Bridgend, get in touch with Ron Skinner & Sons! 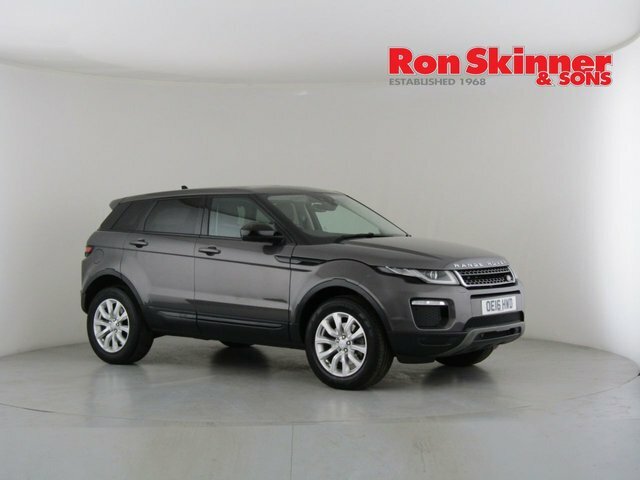 Our team has a wealth of experience in the used car trade and we would be happy to offer as much or as little assistance as you need with choosing the right used car for you. 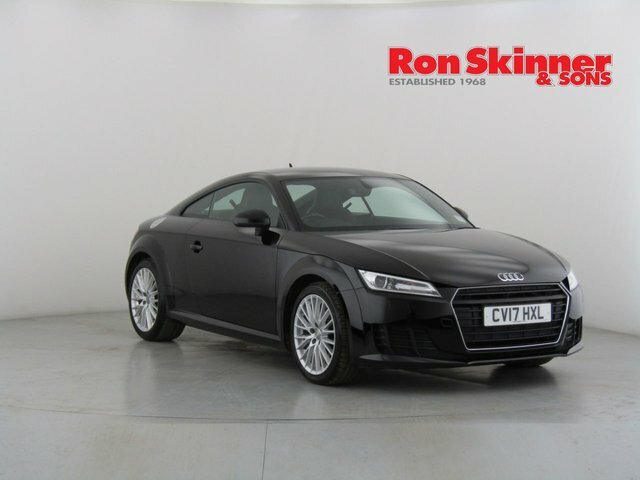 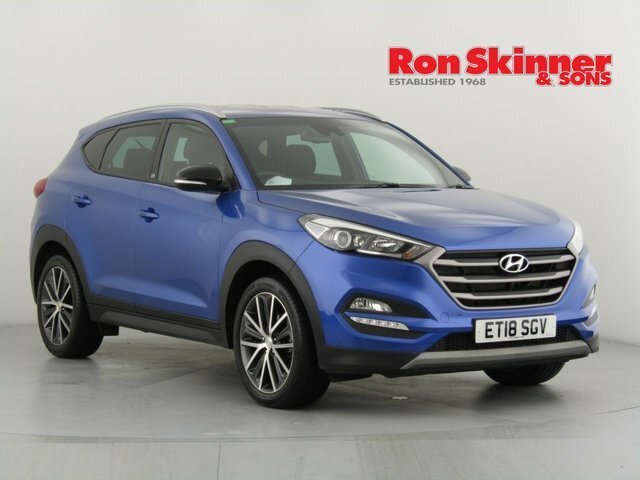 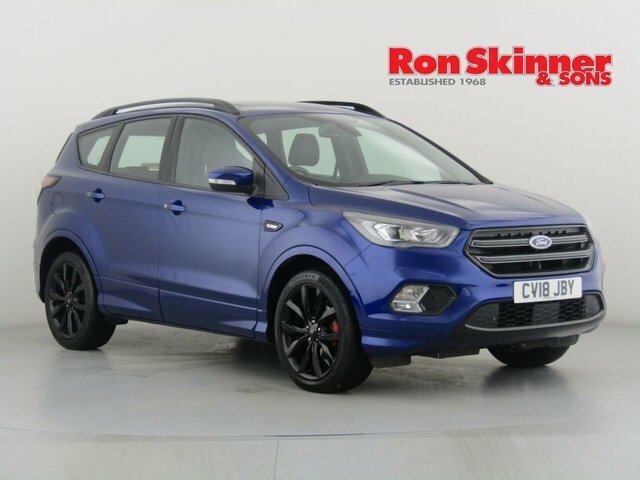 Take a look at our outstanding range of used cars, all of which are in excellent condition, at our showroom in Tredegar, just a 50-minute drive away from the centre of Bridgend in Wales. 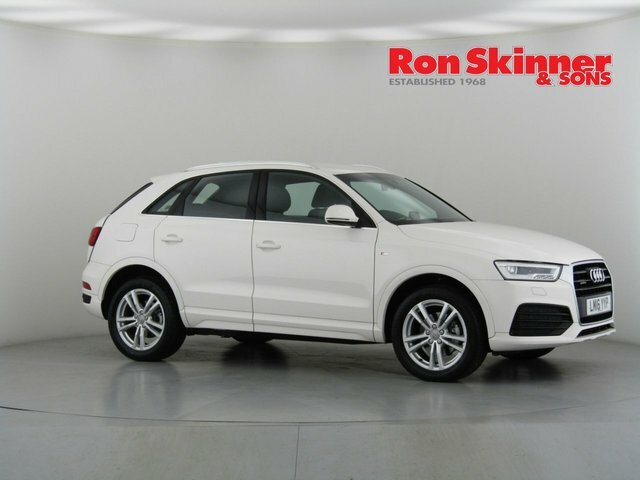 We have hundreds of different vehicles available, so we are certain that you?ll find one you love!